Renew today to make sure you continue your Lane Guide access without interruption. Our low annual subscription fee includes all your favorite features and searches, Free research requests and up to date data everytime you log on. Find Lender Information Nationwide, Instantly! 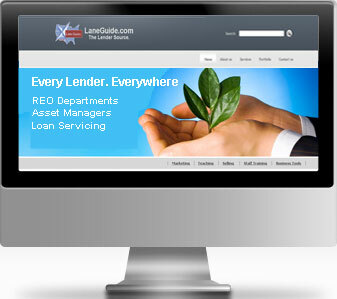 Only Lane Guide has the complete lender database with nearly 160,000 lenders, open and closed, with cross references. The complete data source with loan servicing and payoffs or releases, REO contacts, short-sale/loss mitigation, specialized service departments, closed lender cross-references, and trustees. Lane Guide even has Special Asset departments and contacts for the largest lenders, nationwide -- your contact points for Note Buying and Secondary Marketing. See how Lane Guide is used by industry professionals, everyday! Brokers, Investors & Asset Mgrs. Since 1957: The Lender Source. The Lane Guide lists over 140,000 open and closed lenders, creditors, banks and asset managers nationwide. Lane Guide is the leading lender and banking directory since 1957, the Lane Guide has been widely used by the industry to locate information concerning payoffs, demands, mortgage discharges, loan verifications, returned check disposition, loss mitigation, Bank REO (Real Estate Owned) lender asset management contacts, locate foreclosure trustees, complete bank/lender merger history, acquisition references, missing assignments, and other types of financial information inquiries. Not Just Somebody's 'Put Together' List! Lane Guide has been the authority on lender information for over 50 years. We are the trusted information provider used by major lenders, title companies, government agencies, and asset managers industry-wideOnly Lane Guide maintains the National Database of Closed Lenders, so make your source, THE LENDER SOURCE! What is the Lane Guide? The Lane Guide offers a complete reference on all banks, savings banks, finance companies, mortgage lenders, loan servicers, credit unions and other major creditors. With the Guide, you get instant access to loan service centers, main offices, loan departments, specialized departments and branch offices. Our listings include complete mailing address, phone and fax numbers, REO and asset administrator contacts, short-sale/loss-mit, wholesale and conduit lending, toll-free information lines, credit rating policies, bureaus reported to, rating hours and more. 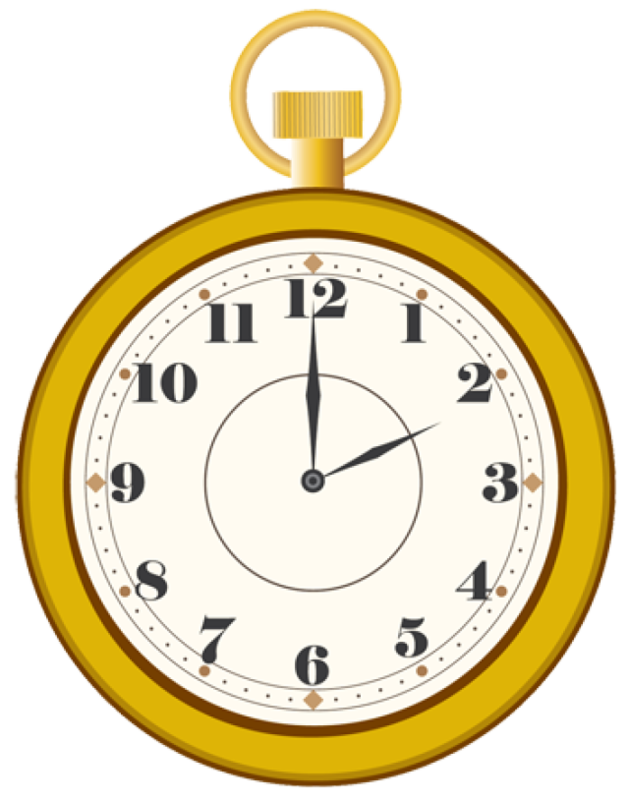 We maintain cross-references on all closed institutions so you can locate the current location of loan records. All this information is available nationwide on a CD-ROM desktop client and an Internet subscription. After 55 years, you live by your reputation! One of the best compliments we get is through your referrals and return business. 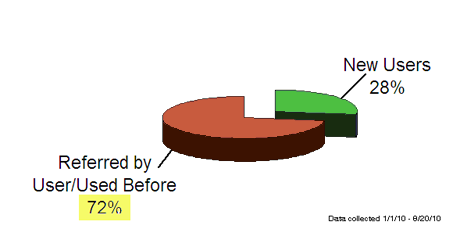 In an eight-month period (Jan-Aug '10), we discovered that 72% of our orders were from returning past customers, or were referred to us by a current client. Thanks for your continued patronage. The Lender Source, Since 1957! 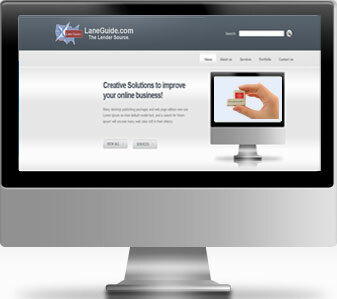 » Lane Guide Lenders On Line, Inc.